Did you know Americans spend $646 billion on outdoor recreation each year? Or that outdoor recreation generates $3.9 billion in annual wages and salaries for Virginians? According to the Outdoor Industry Association’s report, outdoor recreation spending is a significant, yet often overlooked, part of our local and national economy. In addition to producing revenue and stimulating the local economy, outdoor recreation provides jobs that Americans depend on: 6.1 million jobs, to be exact. That’s more than the number of Americans employed in the information and education industries combined! This is particularly good news for the Richmond Region’s many outdoor recreation businesses. Outdoor Recreation businesses in the region benefit from our many parks and proximity to the James River. Don’t believe us? 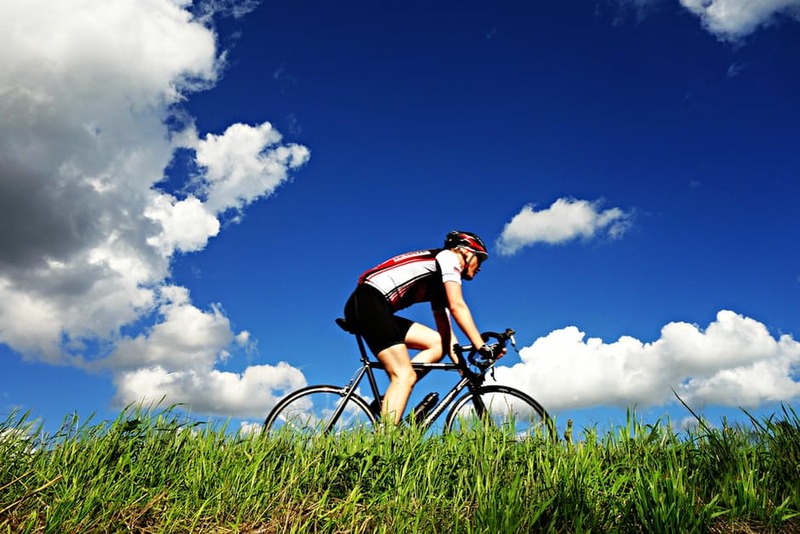 Take a look at this list on the Visit Richmond website that lists a few of our many local outdoor recreation businesses. 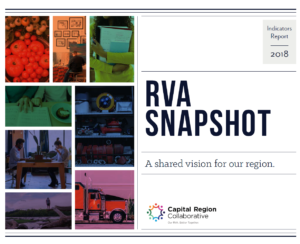 Previous ArticleThe Innovation Council Metric Report Next ArticleBeautiful RVA!